Spencer is a native of Conyers, GA, a graduate of the University of GA and New Orleans Baptist Theological Seminary. He and Lisa will celebrate their 24th anniversary this August. They have three kids, Tyler, Jared, and Elisabeth. 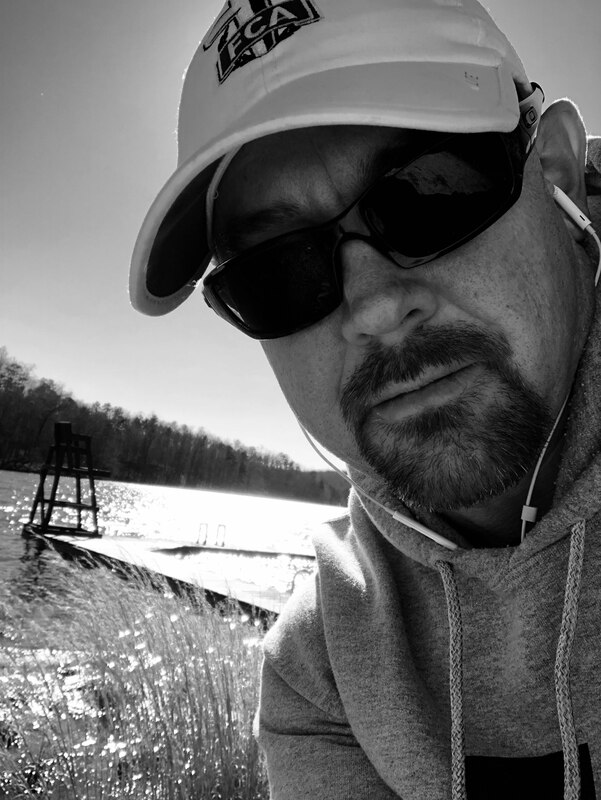 Spencer is the Metro Director for the Fellowship of Christian Athletes serving coaches and athletes in Barrow, Oconee, Oglethorpe & Walton Counties.